“I am of the opinion that our music gained considerably from the foreign (Muslim) influence... fully conscious of the fact that notions of cultural purity are a mirage." The music of India has a long and fascinating history even though the earliest periods are shrouded in myths and oral accounts. The priestly castes discovered that knowledge was power and so kept all knowledge to themselves. However, it is interesting that the earliest cultures had many features. The Indians believed that “Om” was the primordial sound; the Hebrews held that in the beginning was the “Word”. The Greeks propagated the idea of “the music of the spheres”. The Greeks had their modes, the Arabs their maqams, the Persians their dastgahs, and the Indians their ragas. Today, it is the ragas that have survived and flourished, simply because practitioners of music, and theorists of the subcontinent have assimilated and Indianised foreign influences. This process resulted in a rich synthesis. 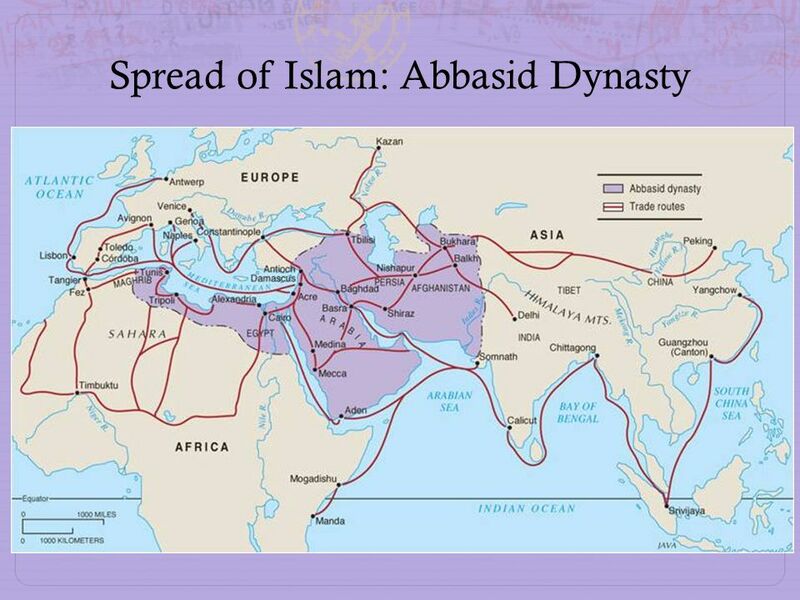 The various Indian kingdoms not only had trading but cultural links with the Abbassid empire which was ruled from Baghdad. In music, the exchange is exemplified by the names of two ragas, "Yemani" and "Kafi", which indicate their Arabic origins. In mathematics, the Arabs took their numerals from India (the Arabic word for numerals is Hindsa, meaning “from India”). Amir Khusro (born in 1234) was the first great musicologist of what we now term Hindustani music. Although born in Etah district of North India, his forbears were Turks, and so he called himself a Hindu Turk. As a disciple of Hazrat Nizamuddin Aulia, he developed a philosophy of life that was simple, humane and tolerant. He served successive sultans in Delhi and fulfilled the ideal of the complete man. Apart from studying music, he was also a linguist. He declared: “Indian music, the fire that burns heart and soul, is superior to the music of any other country.” He went to the humblest Hindu teachers to learn at their feet and he was not afraid of innovation. He introduced grace and elegance into the raga repertoire. During his long life, Khusro attained legendary fame. Official historians credited him with much more than he had done. Many believe that he was the inventor of the sitar. Khusro does not use the word in any of his writings. The truth seems to be that he modified and improved the existing veena or been. He changed the order of the strings and made the frets movable. Similarly, there is an account of how, in a spate of invention, he cut the pakhavaj in half – thus creating the two small drums of the tabla. Amir Khusro invented new ragas such as "Sarfarda" and "Zilaph" and introduced the Qawwali, a form of Muslim religious singing in which many voices are used. He was the originator of the Tarana style of vocal music. Allauddin Khilji, Sultan of Delhi (1296-1316) was an illustrious monarch whom Khusro served. The Sultan persuaded Nayak Gopal to translate the ancient dhrupad songs into a living spoken tongue. Dhrupads were Sanskrit verses that were rendered in an austere manner. 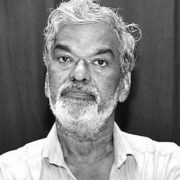 Nayak Gopal translated the dhrupads into the language that he knew best, that is, Braj Bhasa. Tradition had it that Krishna had also been a native of Braj, so, Nayak Gopal’s choice of language received a kind of religious sanction. At the same time the khayal style, based on imagination and innovation, began to gain acceptance. When the Arab traveller Ibn Batuta visited the court of Sultan Mohammad bin Tughluq (1325-1351) in Delhi, he observed that the king had over two thousand musicians in his service. Later, Ibrahim Shah Sharqi of Jaunpur (1401-1440) was responsible for the compilation of the Sanskrit treatise Sangeet-siromani which was dedicated to him. In Kashmir, the ruler Zain-ul-Abidin (1416 – 1467) became famous for his promotion of high culture and music in particular. The khayal style finally dominated Hindustani music through the efforts of a later ruler of Jaunpur named Hussain Shah Sharqi (1458-1528). There was considerable rivalry between the Dhrupadiyas and the Khayaliyas; and at this point it is worth mentioning that to this day the most notable Dhrupadiyas are members of the Muslim Dagar family who were originally brahmins. 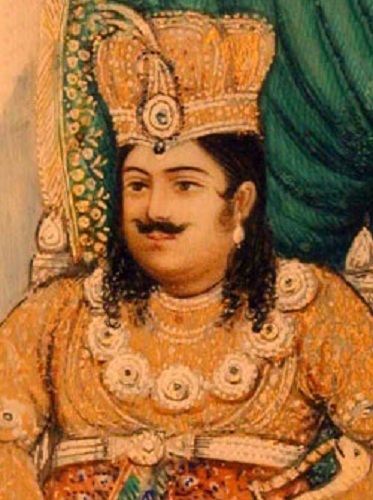 Akbar's reign can justly be called the age of Tansen. 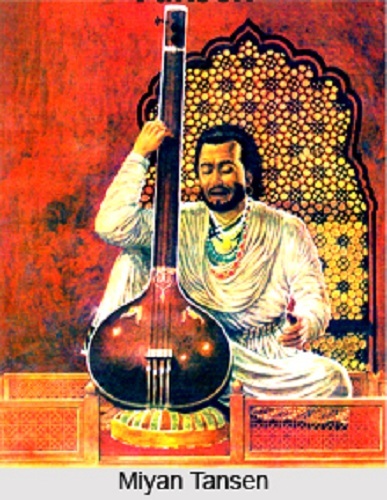 “For a thousand years,” wrote the historian Abu-Fazl, “there has not been a musician like Tansen.” However, there were other important musicians at the imperial court among who could be counted Hindus, Iranis, Turanis, and Kashmiris, both men and women. They were arranged in seven divisions, one for each day of the week. Some of the best known ragas performed today were composed by Tansen. 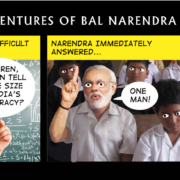 The list includes "Miyan-ki-Malhar", "Miyan-ki-Sarang", "Miyan-ki-Todi" and "Darbari". Musicologists remember Tansen as a codifier. During his time there were thousands of ragas, often overlapping with a confusing plethora of names. He studied their characteristics, improved some, got rid of others, and finally made an acceptable list of about four hundred. The poet Sripati, a contemporary of Tansen, has written that while Akbar was the lord of mere men, Tansen was the lord of music. That is why the emperor called him Sangeet Samrath, the Monarch of Music. Tansen and his wife Hussaini had five children, four sons and a daughter. They all had Hindu as well as Muslim names. All became musicians. Swami Haridas, Tansen's guru, is believed to have descended from a brahmin family of Multan. He became a mystic and settled in Vrindaban. Pupils from far and wide came to him for instruction. Tansen spent a whole decade with his guru. A Hindu-Muslim compact in the arts had been established which meant that Hindus learnt from Muslim ustads, and Muslims learnt from Hindu gurus. 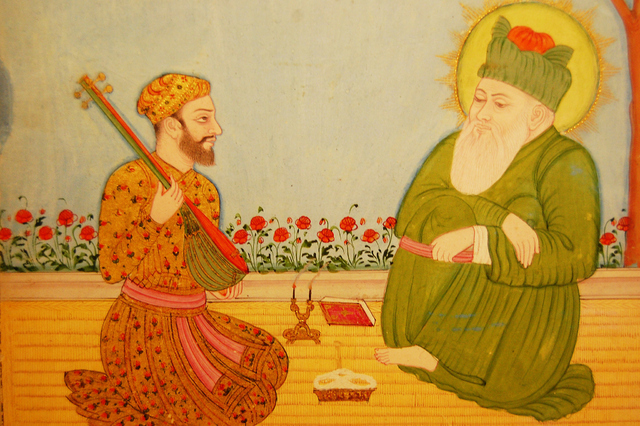 Even before Akbar, Sikandar Lodi, Sultan of Delhi, gave his blessings to the Lahjat-e-Sikandar Shahi – the first book on Indian music written in Persian and based on Sanskrit sources. Later, Ibrahim Adil Shah II, Sultan of Bijapur, composed songs in praise of Hindu deities and published them in his Kitab-e-Nauras. The Bhakti and Sufi movements had much to do with this tolerant atmosphere. In South India, terms from Muslim usage such as "salamu" and "tillana" were added to Dasi Attam, one of the most sacred Hindu dance styles. The musical dance dramas Bhagvata Mela Nataka and Kuchipudi (both Hindu in inspiration and character) were supported by the local Muslim rulers. Abdul Hassan Tahnisha of Golconda granted lands to the brahmin dancers and the grants were inscribed on copper plate which was symbolic of authority and perpetuity. 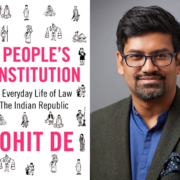 The East India Company came to India to trade but with the collapse of the Mughal empire and the defeat of the Maratha confederacy by Abdali at Panipat in 1761, the British realised that they could take over the country quite easily.They set about their infamous divide and rule policy. Many of the Company's officers however “went native”, maintained harems, lived like local princes and patronised Indian musicians and dancers. 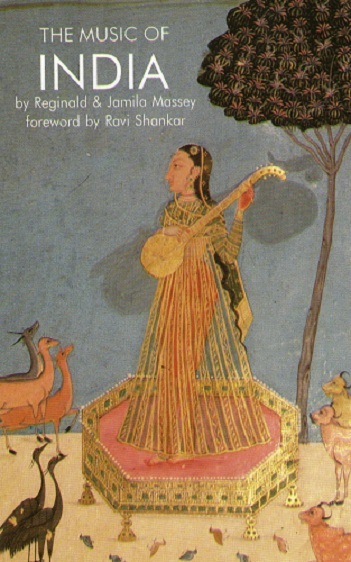 Some even studied Indian music and wrote about it. With the decline of Delhi, the city of Lucknow became the centre of culture. Nawab Wajid Ali Shah who was a poet, dancer, choreographer and musician invited leading artists to his court. His dance guru was Durga Prasad whose two sons Binda Din Maharaj and Kalka Prasad also entered the ruler's service. The Lucknow style of Kathak reached a high level of sophistication with thumris, dadras and ghazals. In fact the thumri in both music and dance was invented by the Nawab himself which he composed under the pen name of Kadir Piya. The current head of the Lucknow gharana of Kathak is Birju Maharaj, a descendant of Durga Prasad. The last decades of the 19th century saw the publication of the original text of the Natya Shastra, and this was followed a few years later by the discovery of a commentary on the book by Abhinava Gupta. 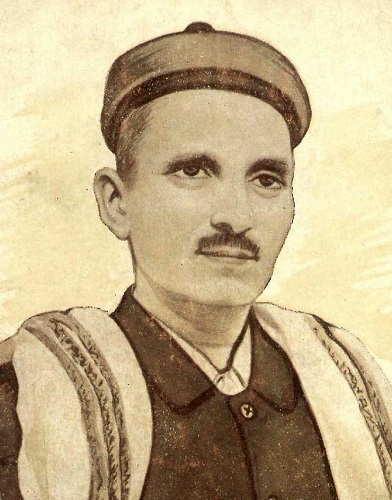 These two events fortuitously coincided with the most fruitful years in the life of Vishnu Narayan Bhatkhande, without doubt the greatest Indian musicologist of modern times. Bhatkhande was essentially a scientist and did not accept a musical theory merely because of its antiquity. He went to gurus and ustads and questioned them on their craft and skills. For example, he questioned three descendants of Tansen (Mohammad Ali Basat Khan, Mohammad Vazir Khan and Mohammad Amir Khan) who were at the court of the Nawab of Rampur. He grouped the many ragas into ten sections called thaats and published the results of his researches. 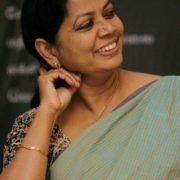 He also brought out editions of writers such as the South Indian Ramamatya and the North Indian Pundarika Vitthala. A number of music colleges were founded under his guidance. He and his friends such as the indefatigable Atiya Begum Fyzee-Rahamin started a campaign for the holding of music conferences during which musicians, teachers, musicologists and critics from all over India would hold dialogues and seminars and make cultural decisions. 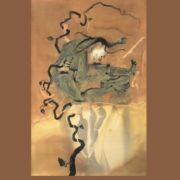 With music in particular where conceptual rigidity is comparatively absent and where the framework is more fluid and flexible, influences from other cultures interpenetrate more easily. He wrote, “I am of the opinion that our music gained considerably from the foreign (Muslim) influence.” Bhatkhande was fully conscious of the fact that notions of cultural purity are a mirage. 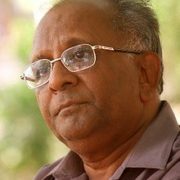 Reginald Massey has written widely on Indian culture, history, music and dance. A Fellow of the Royal Society of Arts, he has been honoured with the Freedom of the City of London.